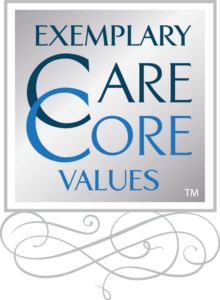 Milford Wellness Village is a proud member of the Nationwide Healthcare Family. To learn more about other facilities in our extended network, please visit us here. © 2018 The Milford Wellness Village. All rights reserved.